Hickory, dickory dock! The mouse ran up the clock! 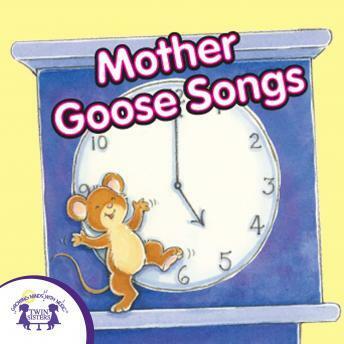 Sing along with 17 classic nursery rhymes. Kids will love to sing along with these fun songs that are perfect to use for playtime!